Please note that you WILL NOT receive a ticket in the mail or via email. We require that you PRINT OUT your PAYPAL PAYMENT CONFIRMATION PAGE AND BRING IT WITH YOU THE DAY OF THE EVENT. This will serve as your proof of purchase/ticket(s). 1. To Purchase adult tickets ONLY. Click on the Adult Ticket picture below and adjust the quantity before "checking out" or paying. 2. To Purchase adult tickets and tickets for children under 12 as well. Click on the Adult Ticket picture, adjust the quantity to the number of adult tickets you want to purchase then Click the "Continue Shopping" link in the upper right corner of the paypal page. You will be redirected to the New Jersey Paraunity Online ticket purchase page. 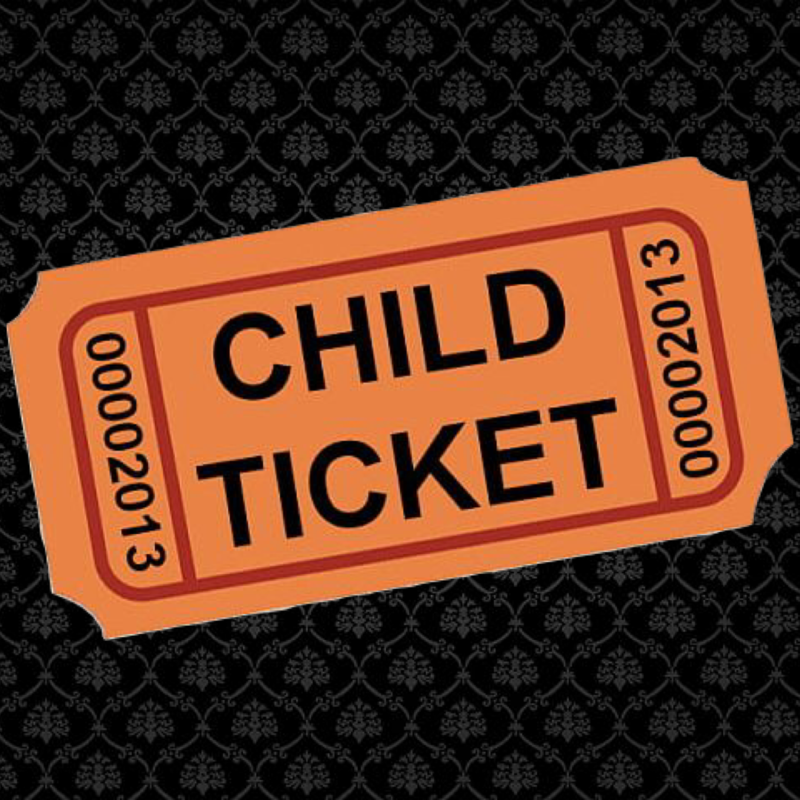 Now click on the Children Tickets picture, adjust the quantity and "check out" or pay.